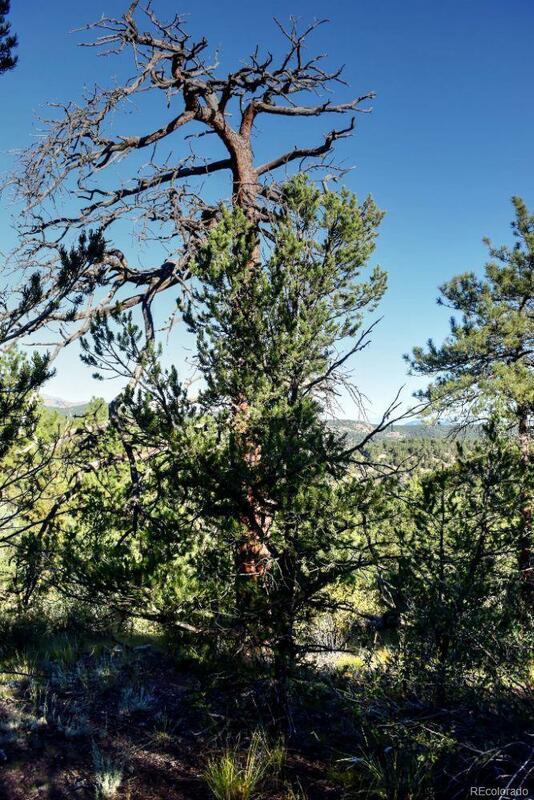 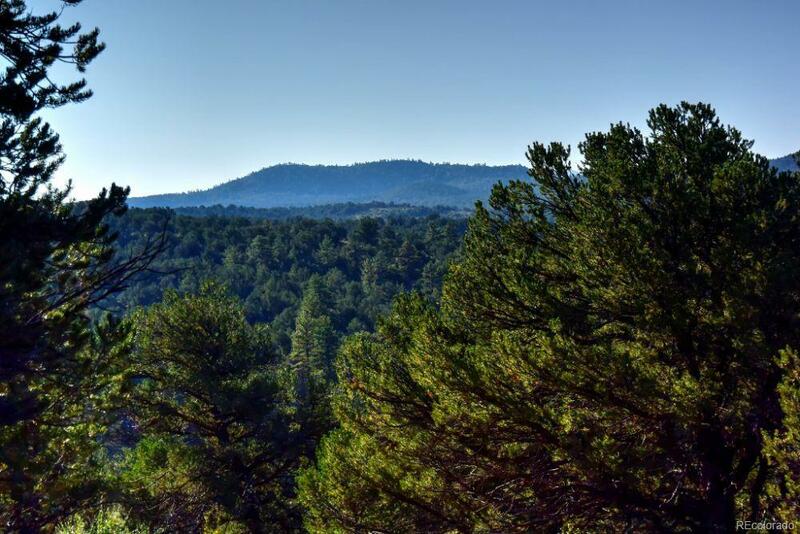 Views of America's Mountain - Are you looking for lots of space, trees, varied terrain, 360 degree views, and near BLM? 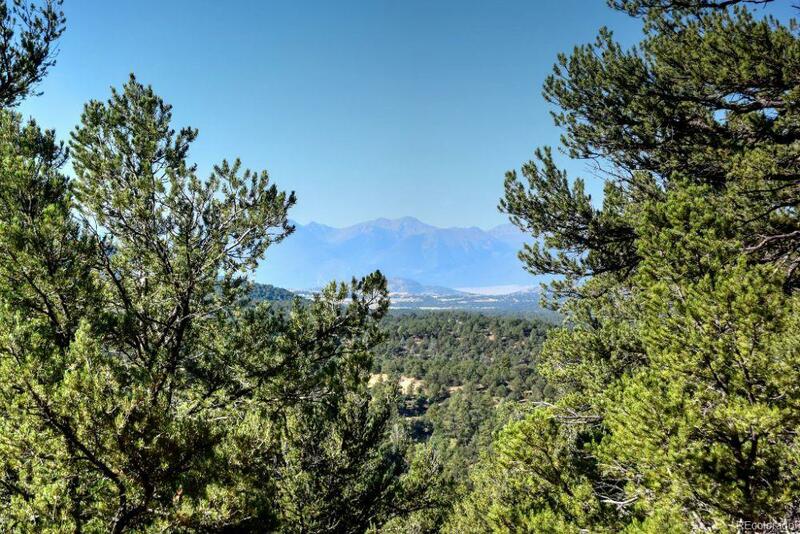 This is a pleasing package that is BIG on space with over 35 acres, corner lot, beautiful rock outcrops, lush valleys, driveway in place to one of many building or camping spots, and views of the Majestic Sangre De Cristo's, Iron Mountain, and in the distance America's Mountain the famous Pike's Peak. 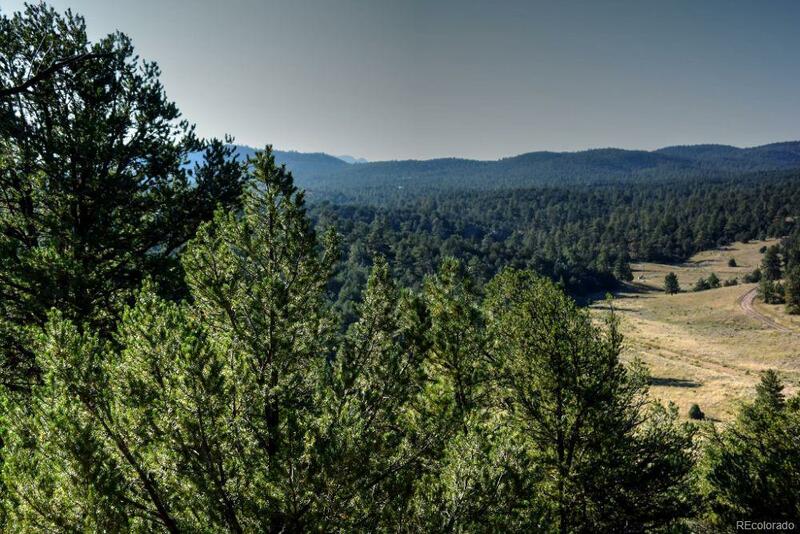 If you are looking for space, this is BIG on space and at a pleasing price.